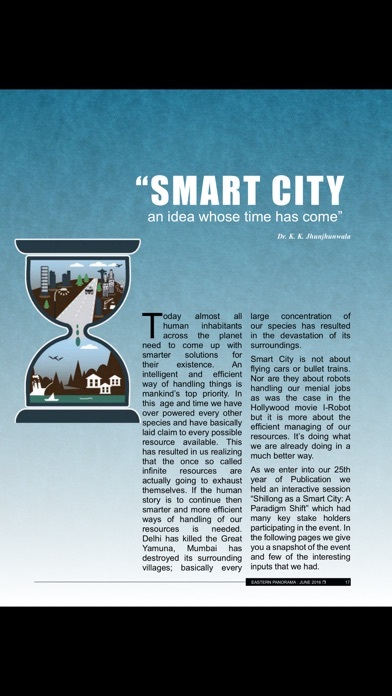 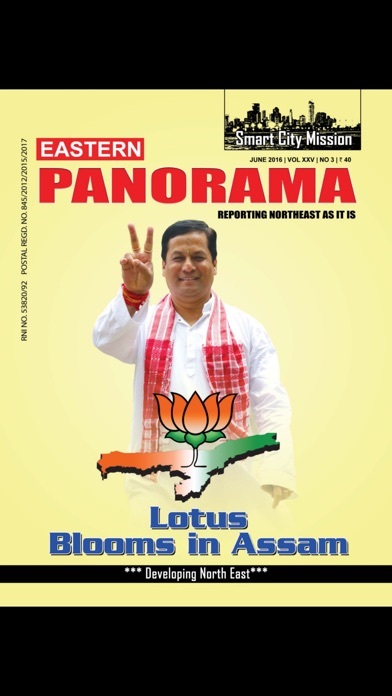 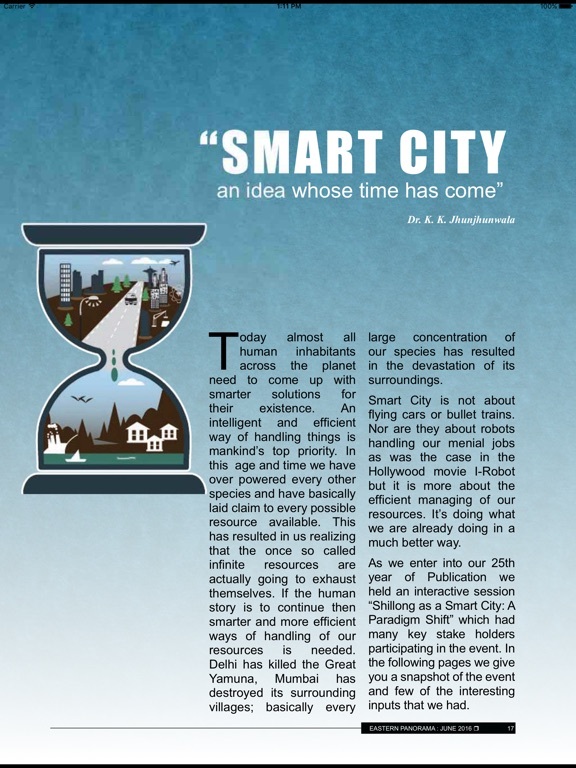 EASTERN PANORAMA, the News Magazine of the North East India was started in April 1992 by a renowned scholar Dr. K.K. 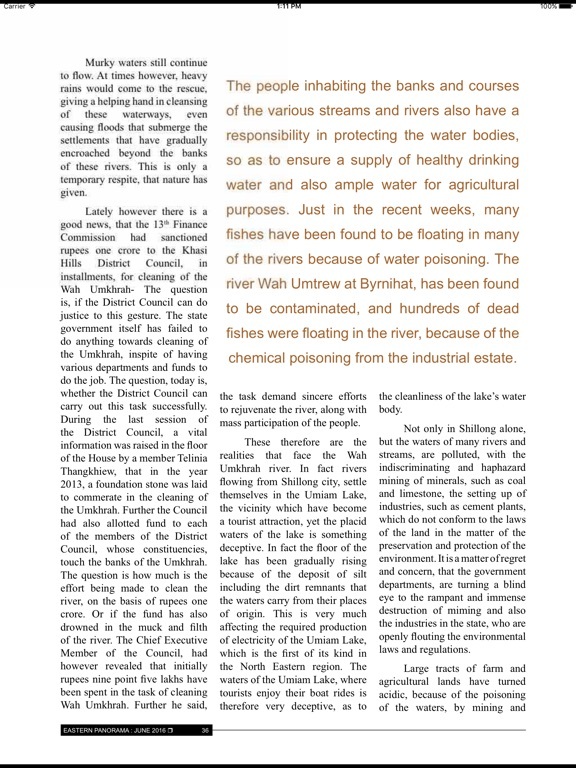 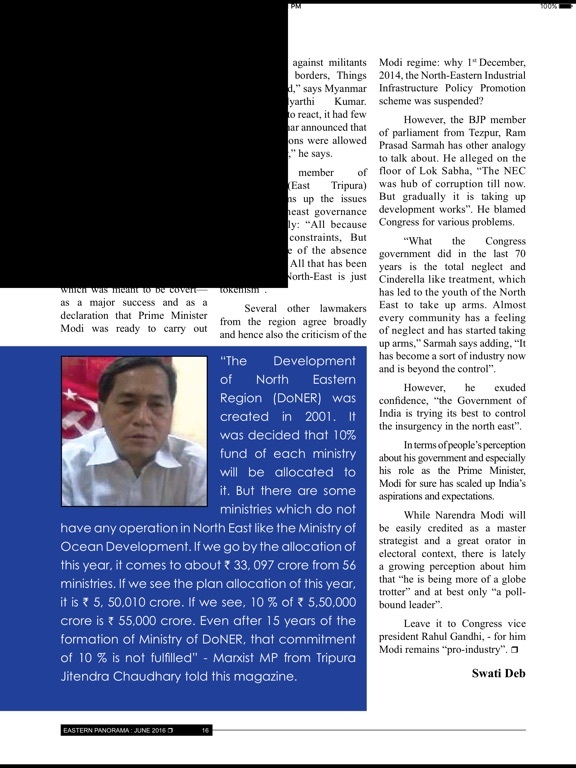 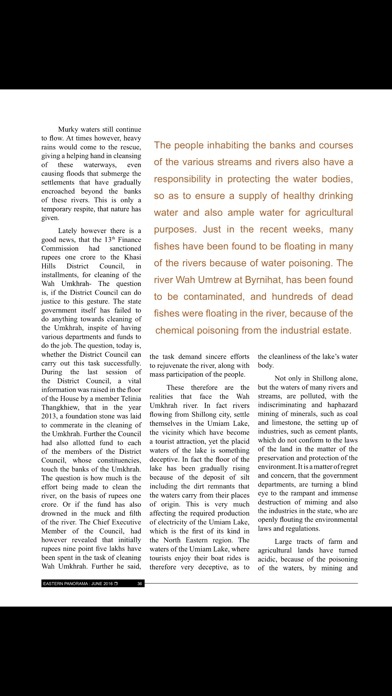 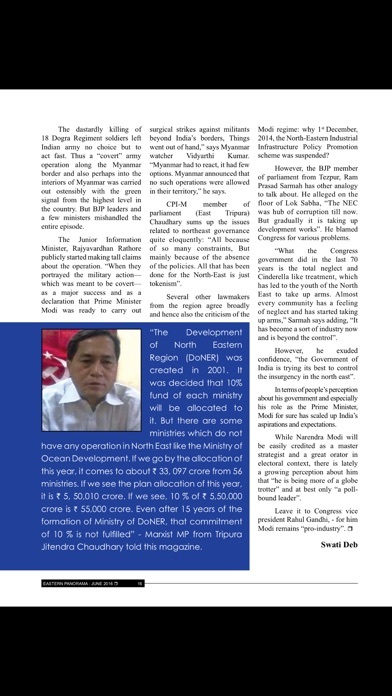 Jhunjhunwala as a first full fledged News Magazine of the North East . 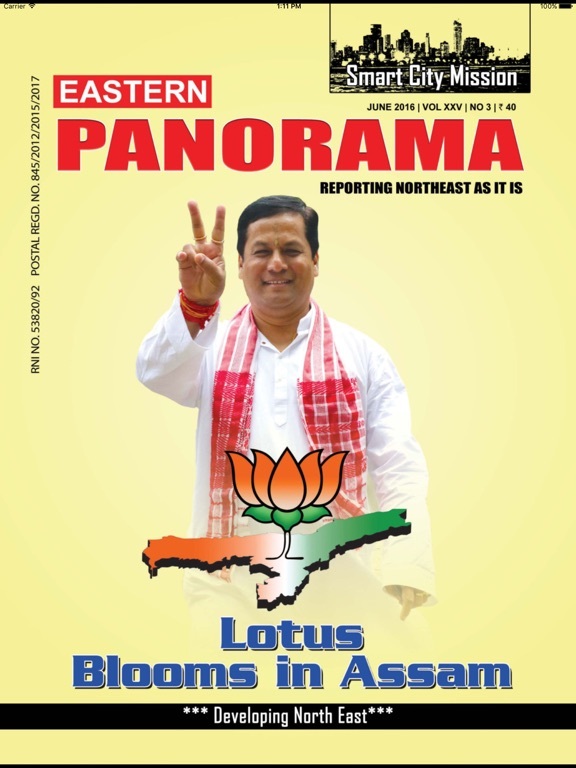 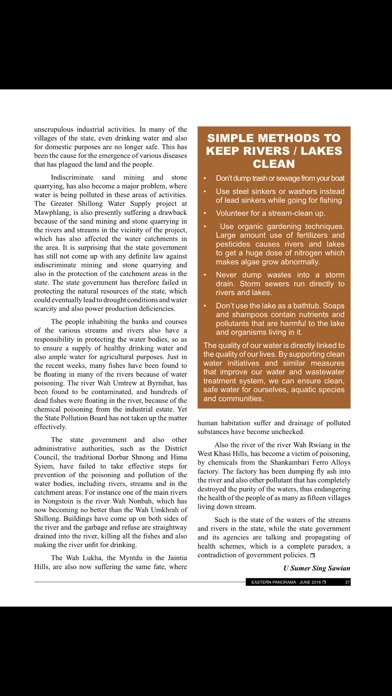 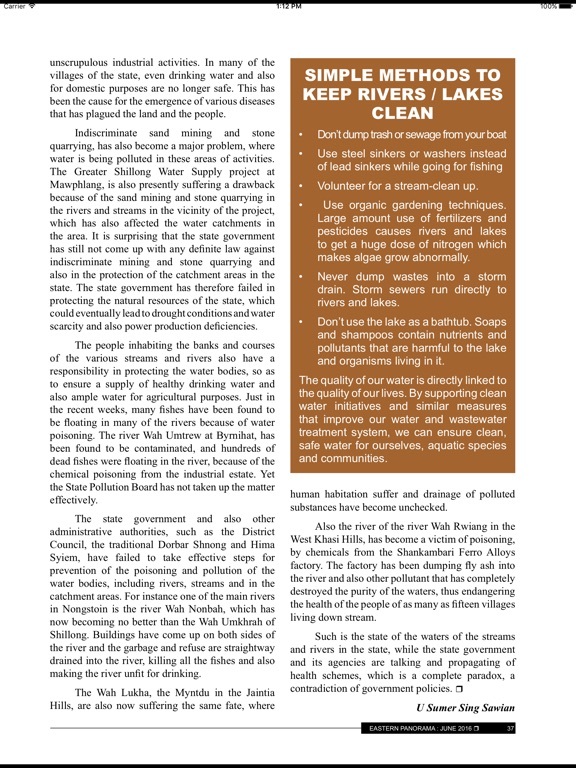 This magazine aims to cater to the needs of the people of the North Eastern region and report the issues that concern the people of North East India.